Activision has announced a voluntary refund program for customers who bought the Guitar Hero Live gaming system on or after December 1, 2017 in the United States. Customers may qualify for a refund if they purchased Guitar Hero Live in the United States during the period starting December 1, 2017 and ending on January 1, 2019; and they submit a completed Claim Form by the deadline of May 1, 2019. Customers found eligible for a refund will receive a prepaid Visa (or similar) card 8-12 weeks after the close of the claim period deadline of May 1, 2019. Refund amounts will vary based on purchase price and whether a purchase can be confirmed. Activision has the sole discretion to deny or approve claims. Details are found on the game's home page. The move likely comes with the shutdown of the game's live music services last year, which means only on-disk songs now work in the game. 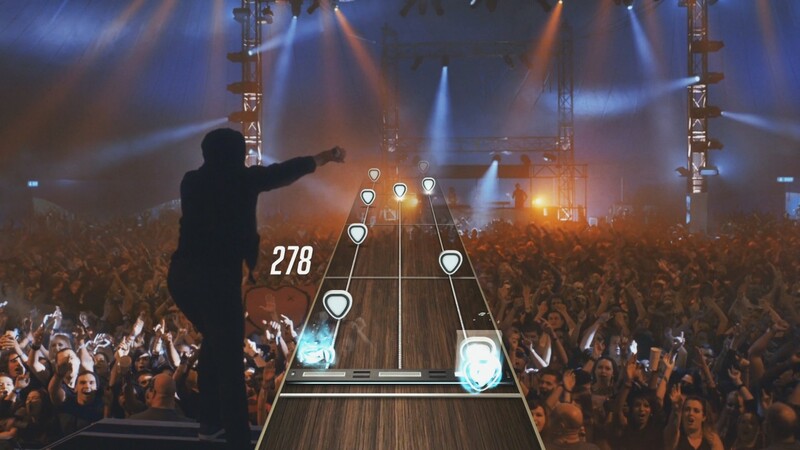 Guitar Hero Live launched in 2015 on PS4, Wii U, Xbox 360 and Xbox One.